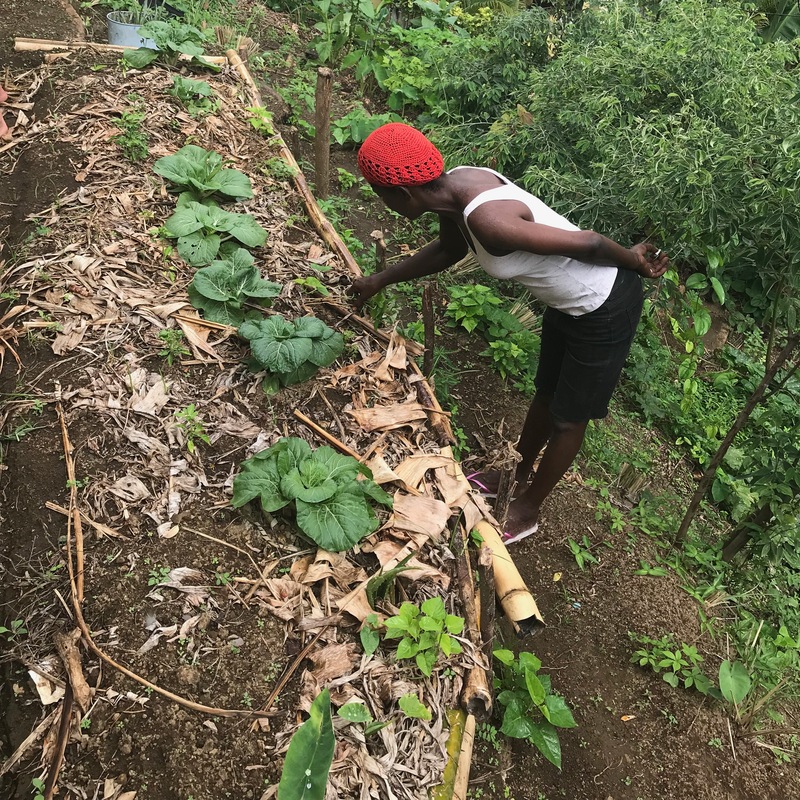 In 2016, Richmond Vale Academy, an alternative school centered around climate change, began to establish “Pass it On” home gardens in the community of Chateaubelair, on the island of St. Vincent. The goals of the “Pass it On” home garden project are many: (1) teach members of the community how to grow their own food using the principles of permanent agriculture or “permaculture” (2) give families an understanding of permaculture’s effectiveness in the fight against climate change (3) create a structure by which families may both feed themselves as well as support their children through the sales of their surplus crop. 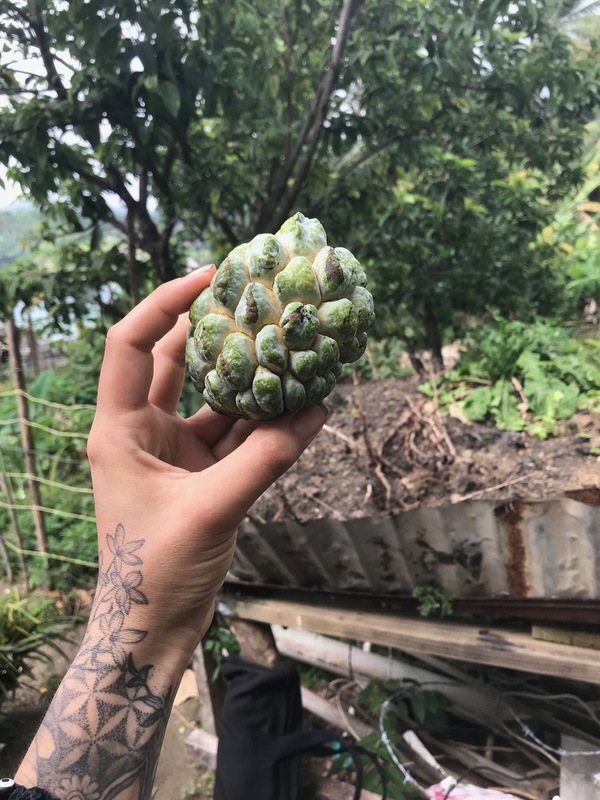 Since the projects implementation, students from around the world, along with the help of their permaculture instructor, Luke Punnett, have been instrumental in teaching members of the community permaculture principles. Twenty different home gardens now exist in the community of Chateaubelair. 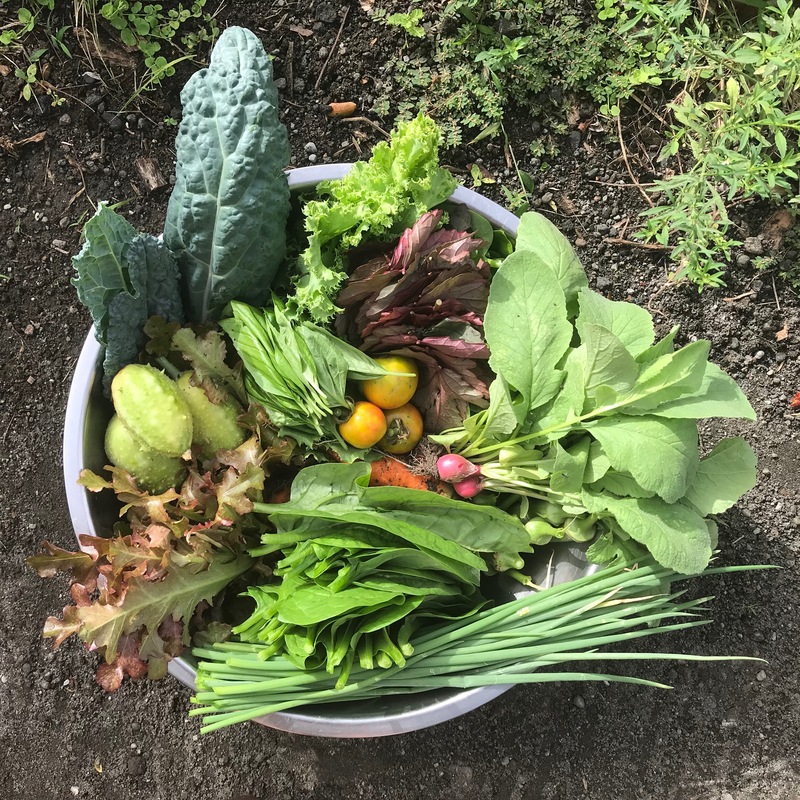 Recipients of the “Pass it On” home gardens use the concepts they have adopted to teach their friends and neighbors how they may too support themselves and fight the destruction climate change brings to small island communities. Now that the gardeners are able to more adequately feed their families, they have formed an organization called Family Producers or Organic Food. Under this organization they wish to promote healthy eating and community development within their village. One of the ways they hope to promote this development is with the establishment of a Farmer’s Market and this is why we need your help. Vision: Our vision is to create a lively event in which the members of the Chateaubelair community can come together to sell organic produce that they have grown. At this Farmers Market, shoppers will be able to converse with the knowledgable farmers about permaculture's principles while overlooking the Caribbean Sea. Fisherman will have the ability to dock their boats just outside the market and sell their catch. Papayas, Mangoes, Avocados, Breadfruit, Dasheen, Casava, Chives, Leafy Greens and more are all items one can expect to purchase weekly. The convenience in location will save many locals the day trip to Kingstown, where they typically pick up groceries (1.5 hours drive). Local artists will be welcomed to sell their work while reggae and soca music provide an upbeat backdrop for the ears. Talented cooks will also be present at the market, providing the community, and any visiting tourists, with bowls of Callaloo soup, sorrel juice and coconut sugar cakes. The Family Producers of Organic Food aim to provide an environment in which their friends and family can join as one in order to create a space in which to discuss issues that affect them, celebrate themselves as farmers and as a people and promote healthy lifestyle choices, the North Leeward Farmers Market will be just that. 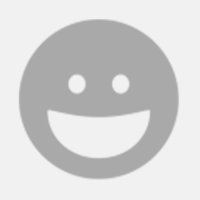 Problem: As it currently stands, many people in Chateaubelair do farm. However, hardly any of these individuals are growing organically and many use chemical fertilizers in addition to chemical pesticides. The use of these harmful chemicals accompanied with the over consumption of imported food products, which lack all proper nutrients, is creating a St. Vincent which (a) depends on the world (b) has many unhealthy citizens and (c) is contributing to climate change through both transportation and chemical spraying. Solution: So what can be done to change this narrative? ORGANIC FARMING. As previously mentioned, the home gardens which have been established promote both permaculture (a solution to climate change) and economic success! The creation of a Farmers Market in North Leeward will not only assist the Family Producers of Organic Food in promoting permaculture principles but will also lead to an overall healthier island community who is equipped to battle the adverse affects of climate change. YOU CAN HELP: Donations in any amount are greatly appreciated! These funds will be used so that the Family Producers of Organic Food can host community events centered around development. Some of the events they wish to host include in their agenda are classes for the youth to learn various farming techniques and cultural events. Donors of $20 dollars will receive one free organic vegetable bundle of choice upon their first visit to the market. Donors of $50 dollars will be recognized by name in our first North Leeward Farmers Market promotional video. Donors of $100 dollars or more will have access to the first Family Producers of Organic Food cultural event for free!